From June 26-29, the sleepy Thai river city of Nakhon Phanom will host the 2018 Mekong Tourism Forum (MTF ‘18)… and yours truly will have front row seats. MTF ‘18 knits together six different countries that all share real estate along the Mekong River: Cambodia, Laos, Myanmar, Thailand, Vietnam, and China (specifically the Yunnan and Guangxi Provinces). Known as the “Greater Mekong Sub-Region” (GMS), the six nations comprise an economic area covering 2.6 million square kilometers, with a combined population of around 326 million. 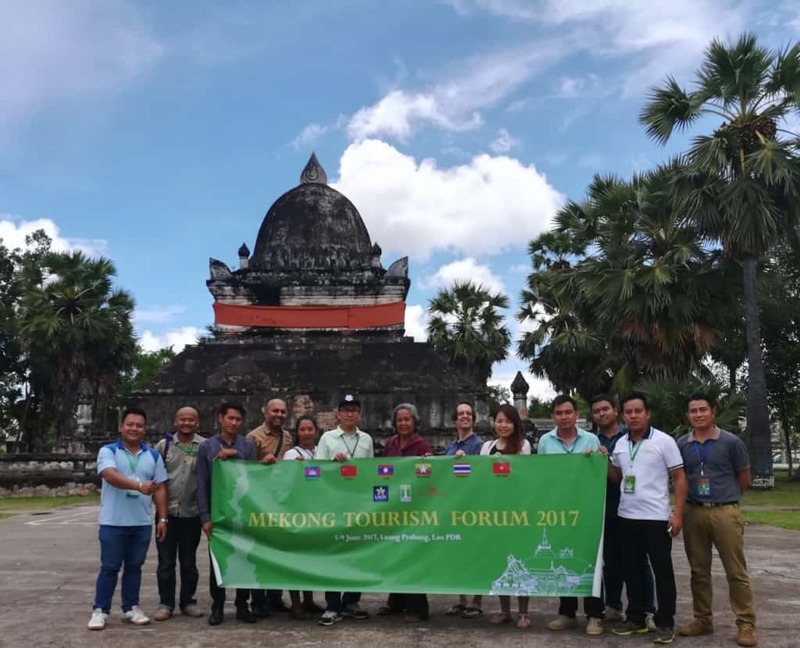 Naturally, with so much in common, the GMS accomplishes far more in the tourism sector when they all collaborate: thus the annual Mekong Tourism Forum allows Mekong-based stakeholders to discuss their shared travel and tourism issues. No longer content with superficial packaged tours of mass-market destinations, today’s travelers demand a more transformative and soul-enriching outcome from their trips. On the other hand, travelers appreciate experiences that change locals’ lives for the better – more than just by providing revenue, but also by promoting responsible actions and mutual understanding. That’s the insight behind this year’s theme, “Transforming Travel – Transforming Lives” – and the Forum will explore different sides of the theme, beginning with a keynote by Jeremy Smith, editor of Travindy and author of Transforming Travel. 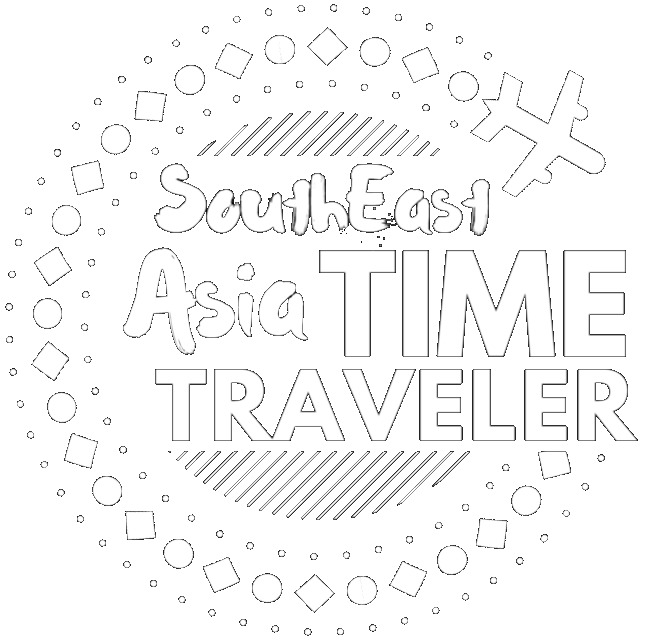 “Transformative travel” will also be a recurring theme throughout the forum, with senior travel executives from Ctrip.com, AirBnB, AirAsia and Inle Heritage Myanmar exploring the theme in inspiring 15-minute mini keynotes. Nakhon Phanom is located in Northeastern Thailand, where Thai, Lao, and Vietnamese cultural influences converge. 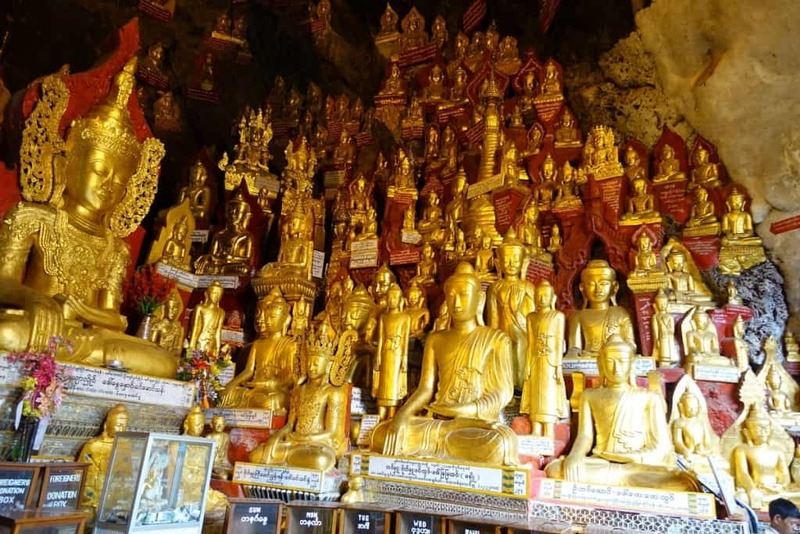 Situated at the Mekong River, bordering Lao PDR, the city boasts important Buddhist sites – making it an ideal setting for a seminar on Buddhist tourism, one of Asia’s fastest-growing tourism segments. And in another first, MTF 2018 will host the actual sessions together with the local communities in their ethnic villages, and having local people participate and be part of the experience. 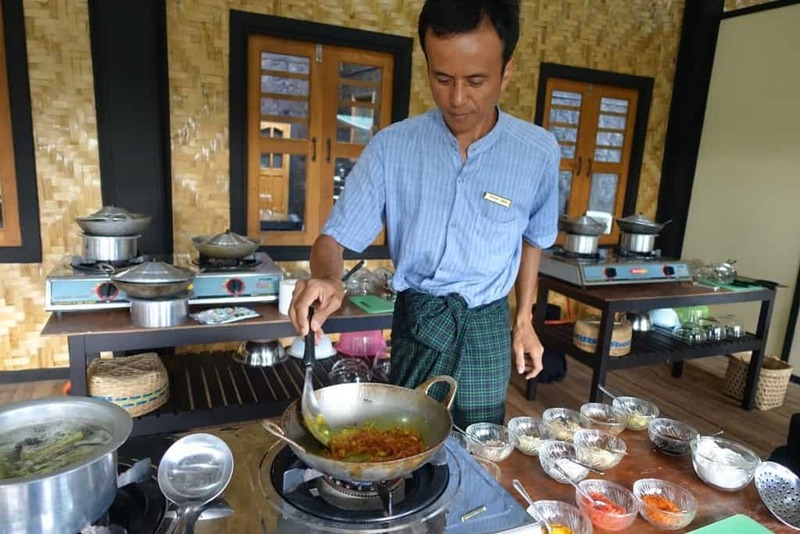 Eight community villages around the city will serve as the backdrop to eight thematic strategy workshops on topics such as food tourism, adventure tourism, wellness tourism, and more. Participating delegates will be able to interact with locals, while locals will be able to interact with visitors from all over the world. The first ever “Mekong Mini Movie Festival” will kick off at this year’s MTF, with a half-day Film Destination Marketing Conference discussing the power of destination promotion via film, video, and visual storytelling. Delegates will also be asked to judge some of the most inspiring films of the ongoing Mekong Mini Movie campaign. The Mekong Minis Awards Ceremony will announce the first set of winners of the Mekong Mini Movie Festival, and in partnership with WWF will raise awareness of the endangered Mekong Dolphins, the mascot of the Mekong Mini Movie Festival. 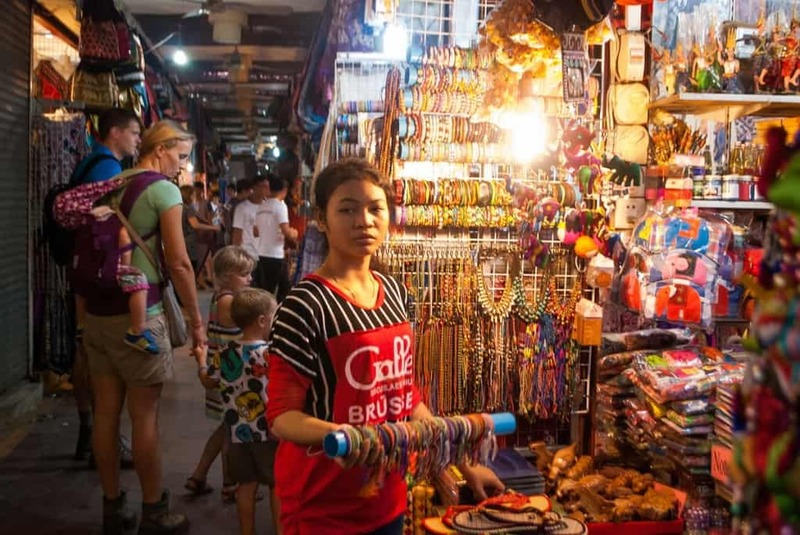 Enriching small travel operators, giving back to local communities, promoting gender equality, and alleviating poverty are some of the key mandates of the Mekong Tourism Collaboration between the six member countries. The Experience Mekong Collection brings this mandate alive, acting as a capacity building platform for small businesses in the GMS. 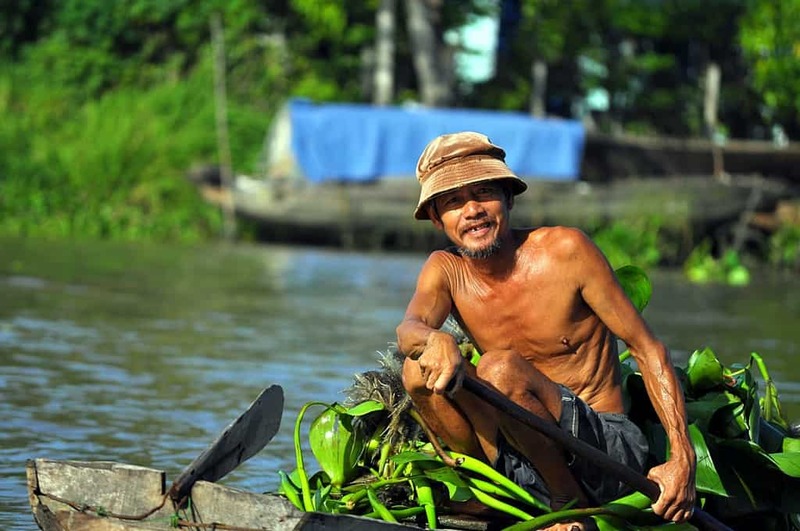 The Experience Mekong Collection (with a membership of over 150 in the GMS) will showcase innovative case studies from each of the GMS countries. In addition to the six Experience Mekong Collection Showcases (presented in partnership with Mahidol University International College), some of the Experience Mekong Collection members will exhibit their services in the Mekong Marketplace. The Mekong Innovative Startups in Tourism (MIST) program will also showcase some of the most innovative travel startups, leading up to presentations by the best startups coming out of the recent 2018 MIST semi-finals. Read more about MIST here. 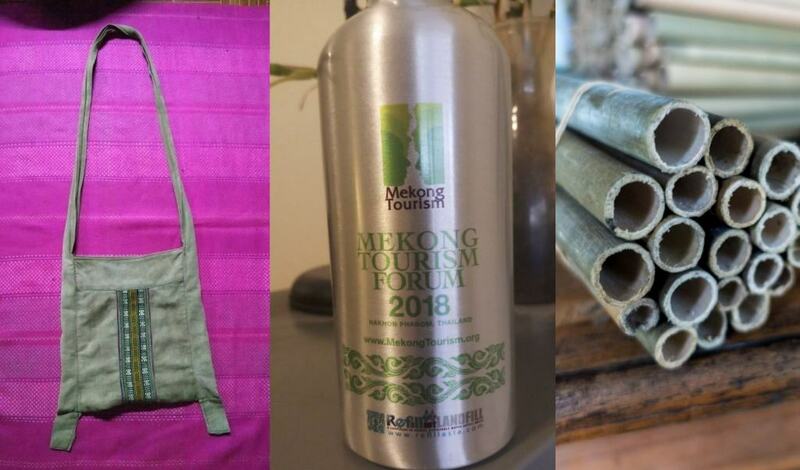 The 2018 Mekong Tourism Forum does its small part to raise awareness of Mekong environmental issues – and walk the talk, by making the event as plastic free as possible. Delegates attending the “Mekong Opportunities & Threats” session will learn more about the Plastic Pollution issue, and join a discussion how the travel and tourism industry can reduce single-use plastic in the Greater Mekong Subregion. The 2018 Mekong Tourism Forum will be hosted by the Thailand Ministry of Tourism & Sports, the Tourism Authority of Thailand, and the Provincial Government of Nakhon Phanom, in collaboration with the Mekong Tourism Coordinating Office (MTCO). More information about the 2018 MTF can be accessed at www.MekongTourismForum.org, and registration is free for travel and tourism professionals. Visit the official registration page here.